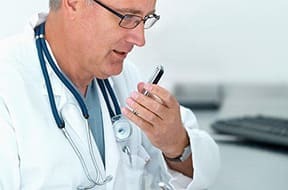 Reduce your turn around time using Express Scribe’s audio playback with keyboard hot keys or by installing one of the supported transcribing pedals. 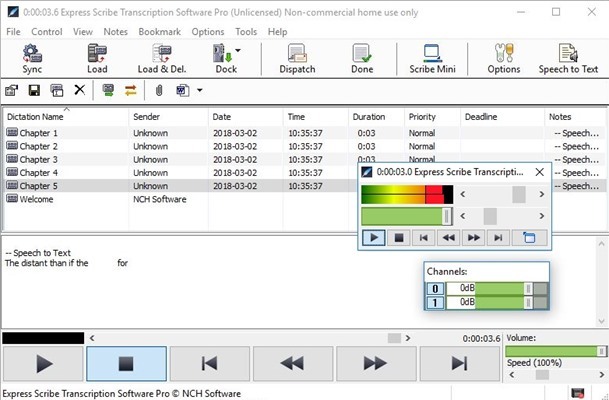 Additional valuable transcribing software features include variable speed playback, multi-channel control, a video player, file management, and more. The free version supports common audio formats, including wav, mp3, wma and dct. Download the free version of Express Scribe here. You can always upgrade to the professional version for proprietary format support. Increase your words per minute by giving your feet control of playback, leaving your fingers free to type. The pedals are "plug and play" which make them easy to install and use. There are three controls which are usually set up for rewind, play/pause and fast-forward. Express Scribe has been designed to work with professional foot pedals to help improve your transcription turn-around and increase productivity. Transcription foot pedals are suitable for both Windows and Mac OS X. You can set the option in Express Scribe to automatically check an FTP server, local network or computer folder for new dictations at timed intervals. It will automatically load new dictations found in the specified path, speeding up your work-flow. If you prefer to type your transcriptions into a word processor, Express Scribe will run in the background while you use hot-keys or a footpedal to control it. Microsoft Word, Corel Wordperfect, Lotus Wordpro and any other Windows word processor can be used. 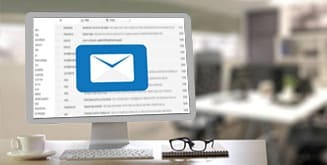 What is Express Scribe for? 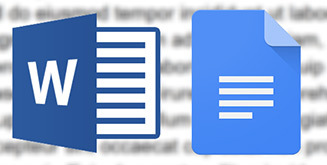 Simply download and install Express Scribe to start transcribing audio recordings now. 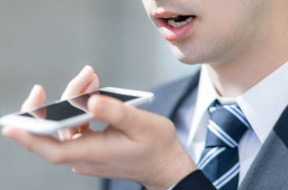 Recommend Express Dictate dictation recorder for easy integration with Express Scribe. Increase transcription speed with FastFox typing expander by creating shortcuts for common phrases and industry terminology. Easily manage the billing of your client list with Express Invoice Invoicing Software. 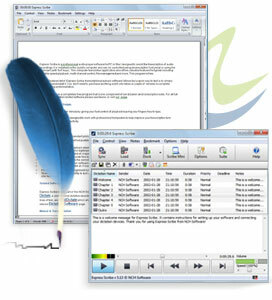 For more software see our Dictation Software page.